Last weekend, on 6th October, the Czech Pirates gained another victory, after their great success last year in their national elections, when they got 22 seats in the Parliament and became third strongest party in the country. This time in their municipal elections they gained 358 municipal mandates, on a national average reached seven percent and in all bigger cities grew, with the greatest success in Prague, where they were able to establish themselves as the second largest party with 17 % and are now negotiating for the office of a mayor. A third of the Senate (second chamber of the Czech Parliament) is also being re-elected and they have a good chance to win in the second round this weekend two Pirate seats out of the 27 senators. “We are immensely happy. Of course, the negotiations nearly everywhere are still ongoing and the hard work to show people, that we are a relevant and competent force that strives for an open, participatory and transparent politics is still awaiting us, but it is a good sign after the national elections that people are satisfied with what the Pirates are doing and what we represent and we’ll do our best to meet their expectations,” says Markéta Gregorová, the head of the international department of the Czech Pirate Party, vice-chairperson to the European Pirate Party and also newly elected representative in Brno. In the election campaign, the Czech Pirates focused mainly on topics such as transparency of the city councils, digitization and reflection of modern technologies, democracy and participation of the citizens. 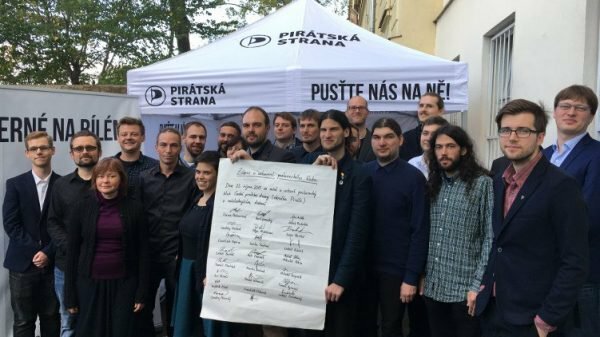 The Czech Pirates continue to share their know-how and are in contact with other international coordinators to help other Pirate parties, as they are a part of the global Pirate movement. 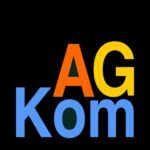 Part of this is also participation within the international structures, and they look forward to meet personally again with everyone on the annual PPI meeting in November and upcoming general assembly of the PPEU.